We are your #1 source for Dropshipping Hair Extensions with our drophsip membership platform that gives you access to hundreds of hair extension styles, lengths and colors. We have created this membership to help separate normal retail clients from others ready to do business like yourself. Our team has had years of experience in the hair extension industry. 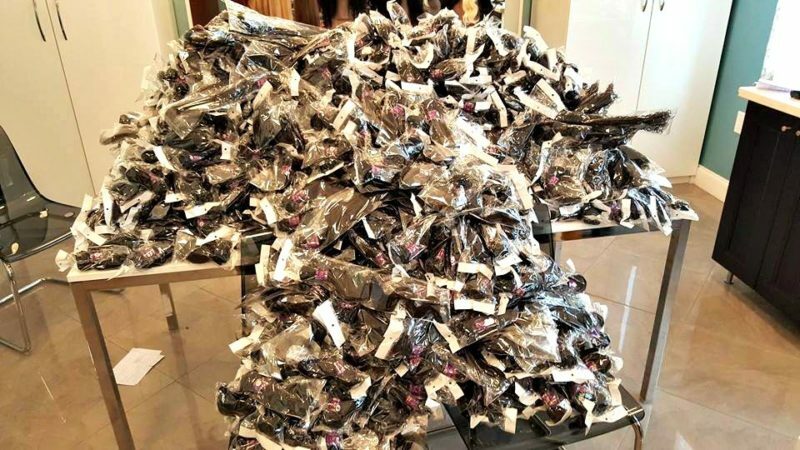 Dropship Bundles is actually the sister company to the leading online Wholesale Hair Extension resource Private Label Extensions. Based in Atlanta, we have clients ranging from stylists, salon owners, celebrities and hair entrepreneurs. We have created a recipe for success with amazing technology, products, customer service and logistics. We inventory thousands of bundles that are ready to supply your dropship orders! We focus on top quality sew-in & clip-in hair extensions. Launching your own brand of hair extensions couldn’t be easier because of our extensive knowledge in the business, branding and hair extension products. We welcome guests in our hair extension lounge located at the 444 Highland building in Atlanta. Feel free to contact us to schedule an appointment!